Recognised as the birthplace of western culture, Italy has a rich story to tell, one that is written into its ancient ruins and passionate culture. Home to many of the world’s most extraordinary artistic and architectural masterpieces, the iconic museums and landmarks that students will explore in Italy are the stuff of legends. At every turn, there is art, history and delicious cuisine waiting to be discovered. Every city, street and old-town piazza in Italy has something unique and captivating to offer your students. Here are some of the amazing memories they’ll make in our most popular Italian destinations. The eternal city offers a rare glimpse into the past. Students will marvel at magnificent architecture, including the treasures and masterpieces hidden within the Vatican City. Students will discover the contributions that the Roman Empire has made to western culture as they create uniquely Italian memories at historic sites including the Colosseum, the Arch of Constantine and the Roman Forum. A journey to the heart of the renaissance will give your students a detailed appreciation of artistic talent as they investigate revered museums and monuments, including Michelangelo’s famous David statue and Leonardo Da Vinci’s masterpieces at The Uffizi Gallery. Immerse your students in the beauty of the Italian lifestyle in Orvieto. Surrounded by mesmerising panoramic views of the countryside, students discover the secrets of authentic Italian cooking and try their hand crafting traditional meals. 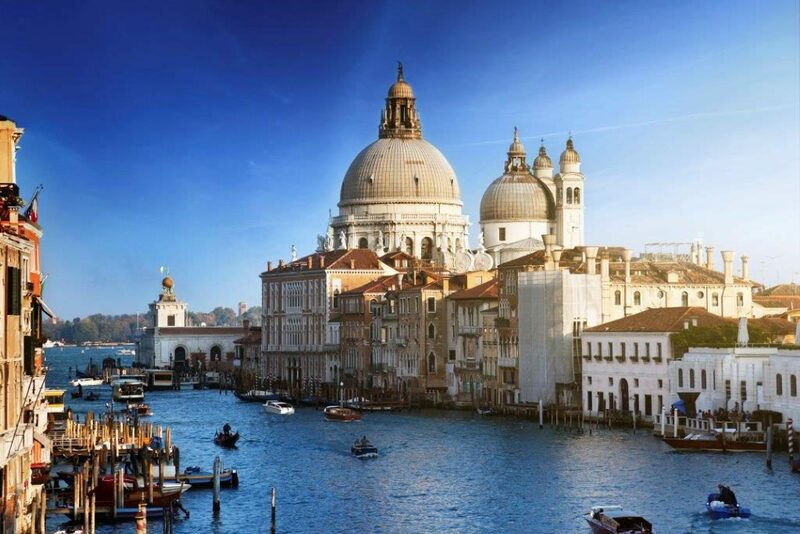 The magic and charm of Venice will captivate your students as they are transported into the heart of this ancient city, where gondola’s ferry people along canals and gothic buildings stand as spectacular memoirs of the Venetian Republic. 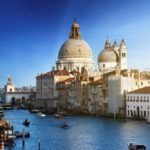 Students will envisage the events that have shaped Venice throughout the ages, as they navigate the cobblestone streets and historic sites, including St. Mark’s Bell Tower, the Basilica, the Bridge of Sighs and the Grand Canal. Explore the lost city of Pompeii, a civilisation that was buried under volcanic ash for 1,600 years, before being accidentally discovered. Students will gain extraordinarily detailed insights into what life was like in the city at the height of the Roman Empire, 79AD, as they investigate the Pompeii excavation site. A trip to Italy is full of awe-inspiring sights and experiences, Italy offers a broad range of learning opportunities. Students take away curriculum-linked learning outcomes as well as unforgettable memories from their adventure of a lifetime.